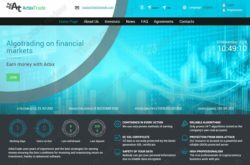 This review explains that Arbix Trade is an investment scam, not an investment opportunity. 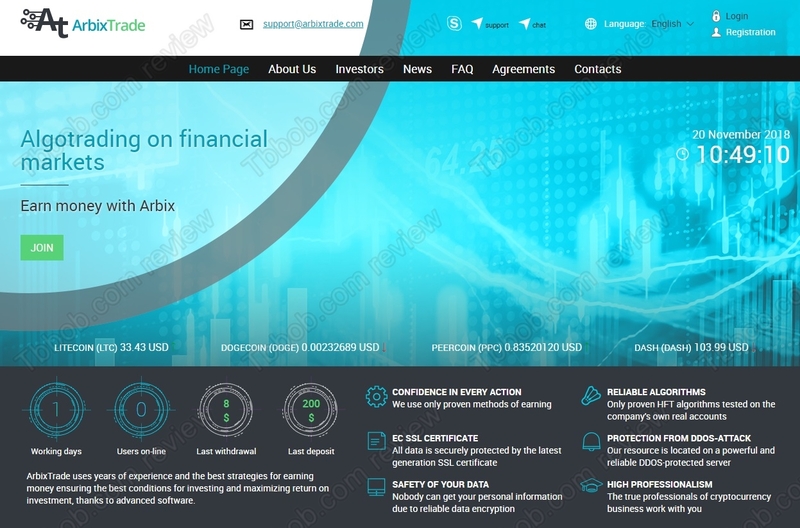 Arbix Trade says it is a high frequency trading company that is doing arbitrage trading. It offers five investment plans with returns up to 300% after 15 days, which means 400% net per month. What is the reality? The reality is that Arbix Trade is a scam. The first thing that should be noticed is that they mix up high frequency trading and arbitrage trading. These are two entirely different things / strategies. The reason for this mix up is that in reality they are not doing any trading at all. No investment program can make you 400% per month. The best funds don’t make these numbers in a year. 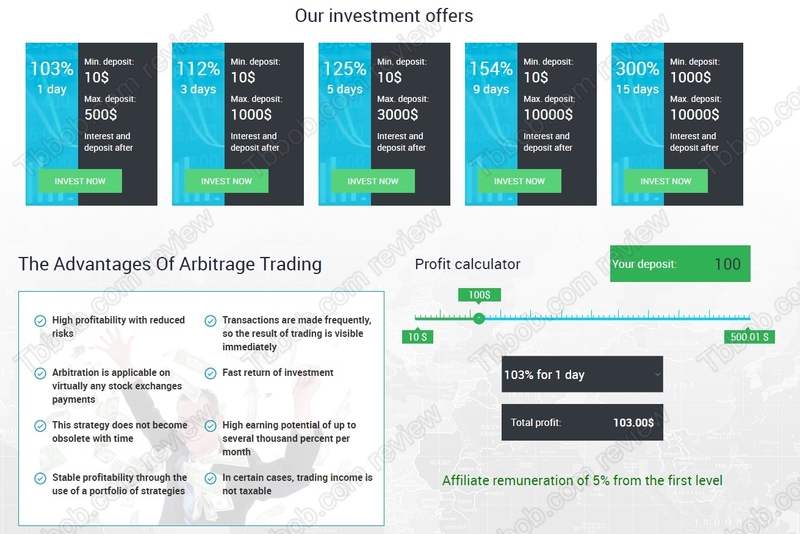 When you see returns like 100% or more with anonymous and unregulated programs such as ArbixTrade, you can be sure they are scams. Arbix Trade is in reality a Ponzi scheme, it is just playing with deposits it gets from people. It might pay out some profits, but money from deposits will be used for that, because there is no real business activity going on. As you can guess, such a scheme always fails in the end, it is just a matter of time. This program can fail any time. Arbix Trade is a scam, don’t put your money into it, it would be quickly gone. If you want to try real financial trading, start on a free demo account with a regulated broker. You have to understand that trading is risky, you can make, but also lose money, so be careful.